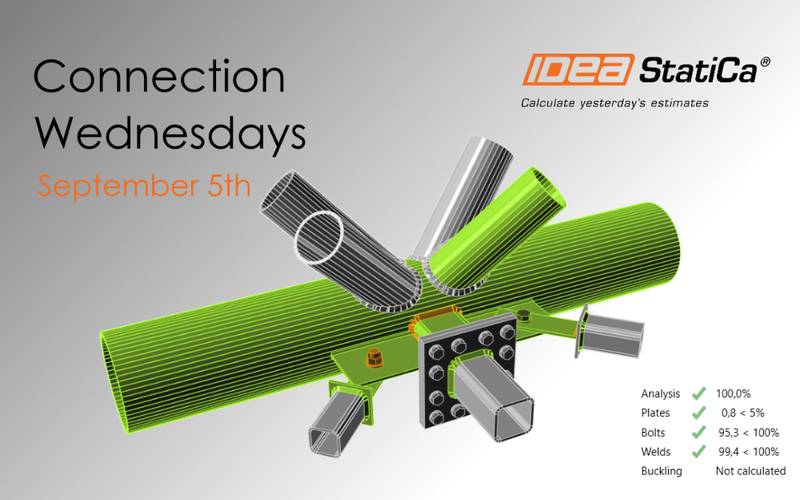 04 Sep Connection Wednesdays are back! 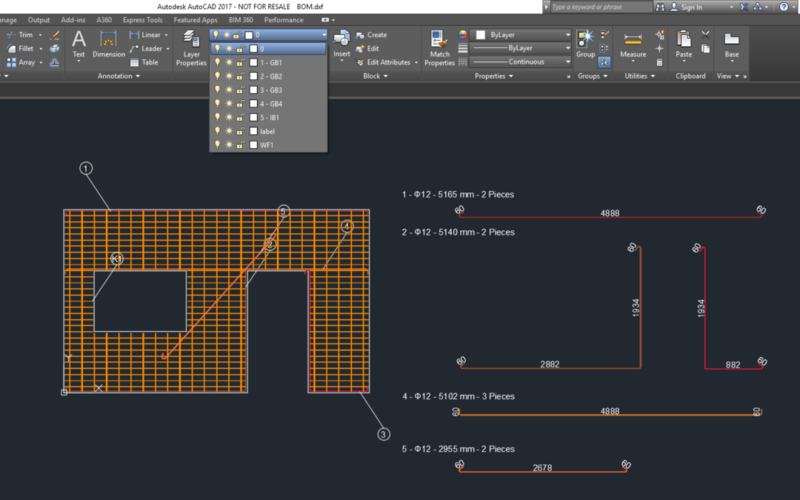 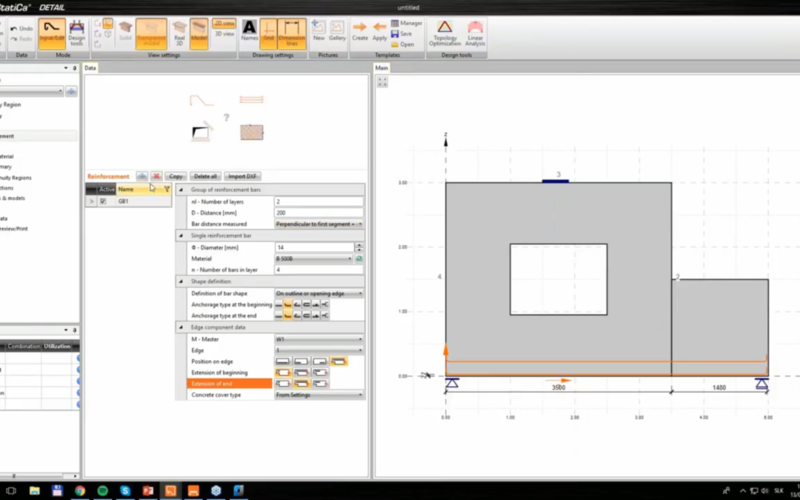 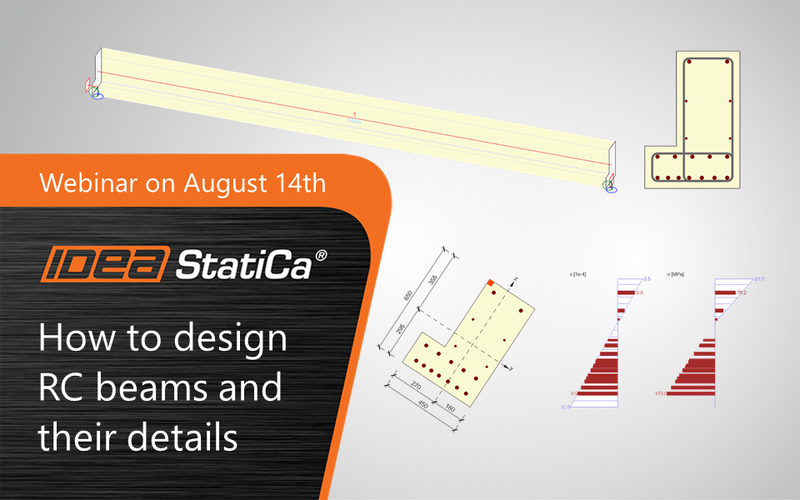 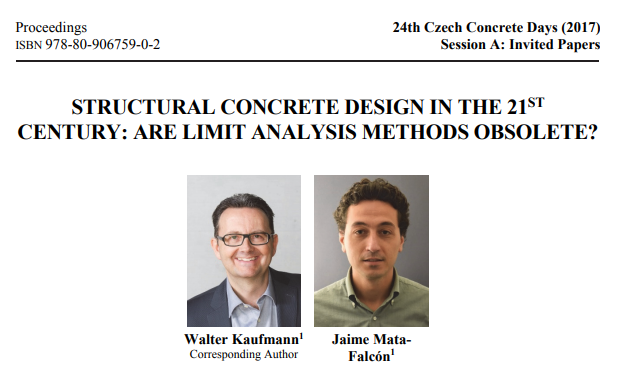 13 Aug How to design RC beams and their details – Webinar tomorrow! 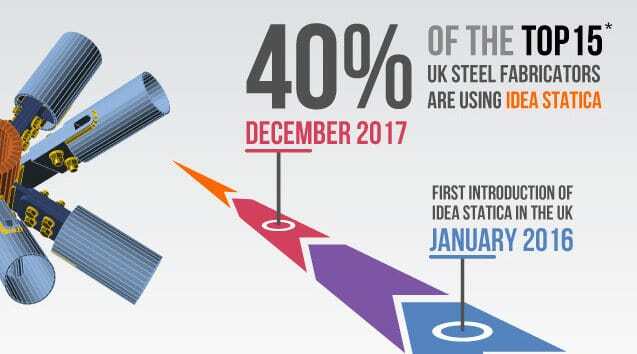 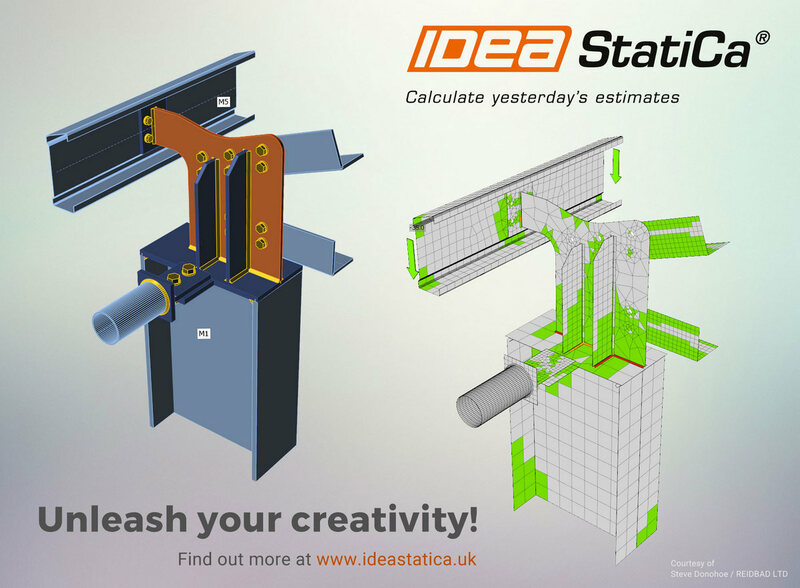 IDEA Statica UK starts tweeting!